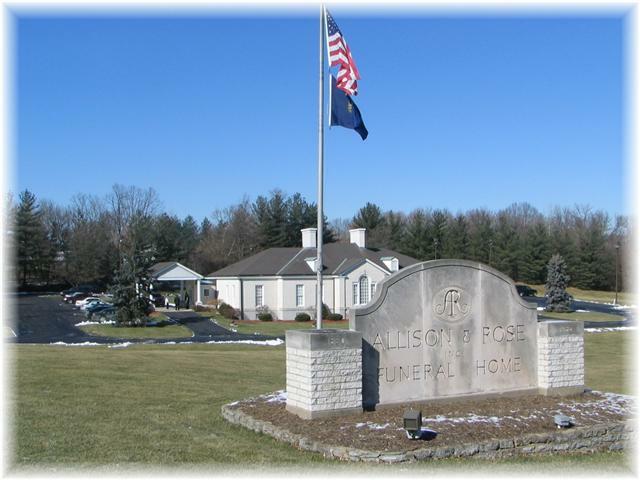 Welcome to Allison and Rose Funeral Home, Inc.
serving all of Greater Cincinnati and Northern Kentucky with dignity and understanding since 1830. 5645 Taylor Mill Road in Taylor Mill, Kentucky. © 2019 Allison & Rose Funeral Home, Inc. Site by HB2Web &Terradise Design. Funeral Home Software by Terradise's TerraPro.